The easiest way to moderate posts and/or comments on student blogs so they must be reviewed by a teacher before they can be published is to use My Class. 2. Select the following settings to moderate all posts and comments on your student blogs. 4. 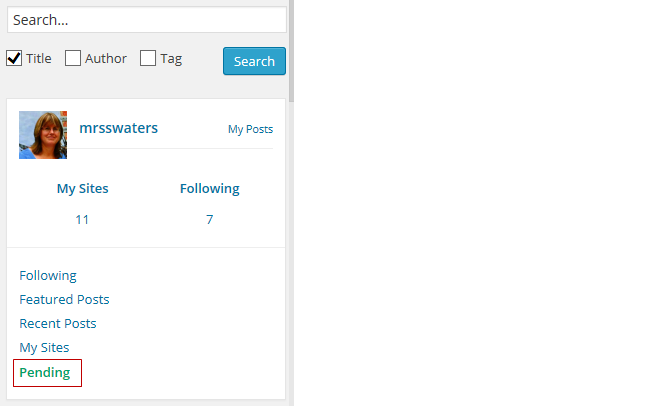 Go to Settings > Discussion in your class blog dashboard. 5. Select the following setting to moderate all comments on your class blog. 1. 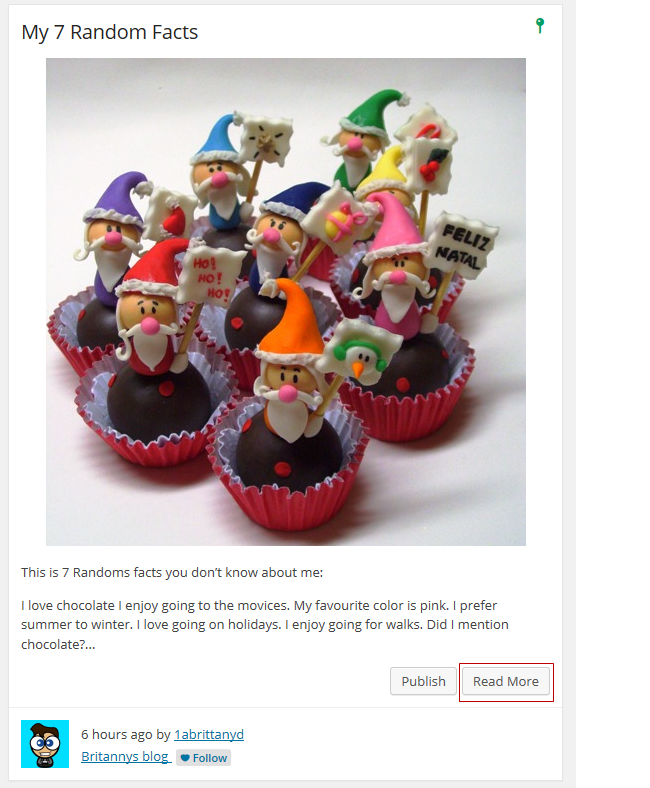 Go to My Class > Create Student Blogs. 2. Add username, email address, password, blog URL and blog title. 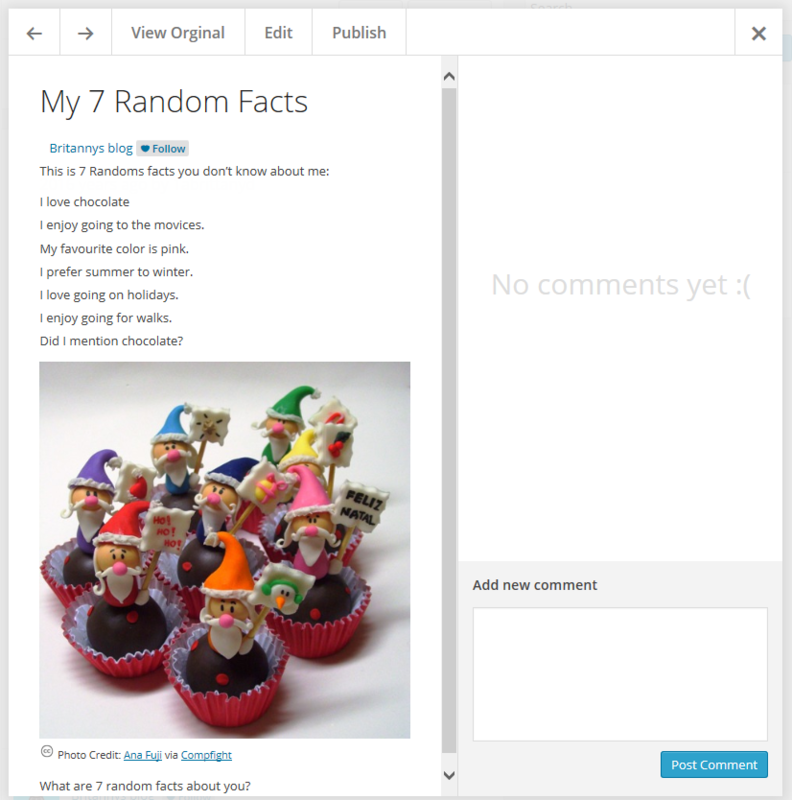 This creates their student blogs, adds them as a user to the class blog, adds you as a user to their student blog and connects their student blog with the class blog. You can create your student accounts with one email account if you don’t want students to use their own email account. Refer to these tips for choosing student usernames, blog URLs and blog titles. We recommend you use the preset password option and record their username/password/blog URL in a spreadsheet as you create their blogs. Some teacher require students to informed them when passwords are changed so they have a record of the student’s latest password.